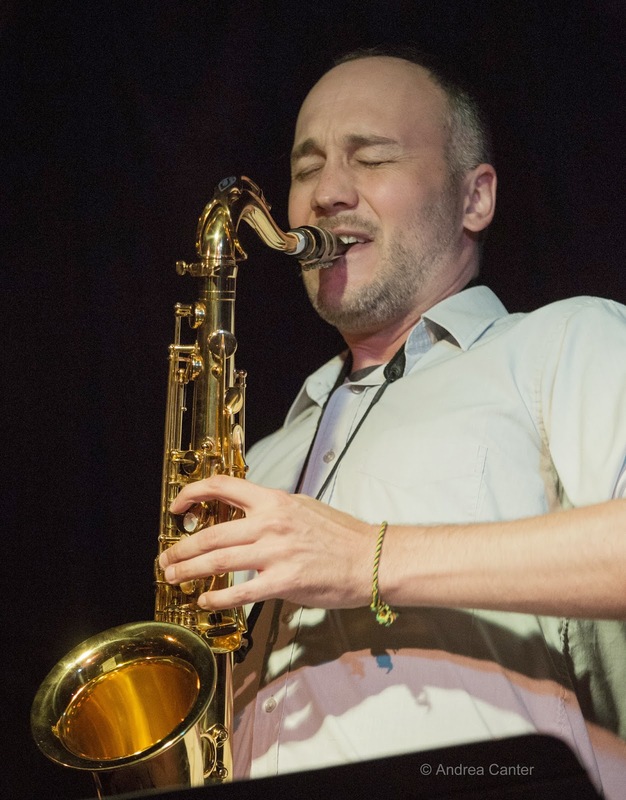 In the seven or eight years since saxophonist Brandon Wozniak returned to his native Twin Cities, he's gone from reliable sideman to break-out soloist and bandleader, one of the most exciting artists on the local jazz scene if also one of the most circumspect. In the past few years it seems he averaged at least one night per week at the Artists Quarter, with the Atlantis Quartet, Dave King Trucking Company, Bryan Nichols Quintet, Chris Bates' Red Five, Eric Gravatt's Source Code or, most recently on Tuesdays, with "Brandon Wozniak and Friends." And we're all eagerly awaiting the release of his first recording as leader, due out sometime in 2014. 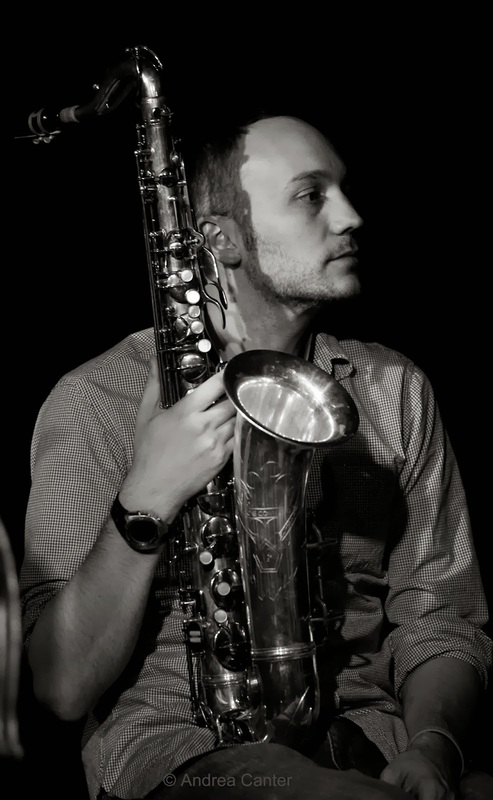 Each of Brandon's projects takes jazz in a somewhat different direction, yet a constant across all of his work is his full-bodied sound and stunning reverence for melody, even within the most Coltranish squealing soundscape, dueling with Mike Lewis or Zacc Harris, or trading with Dave King. He might seem like the straight man (especially when Dave has the mic) - but just wait til he starts to blow that horn.